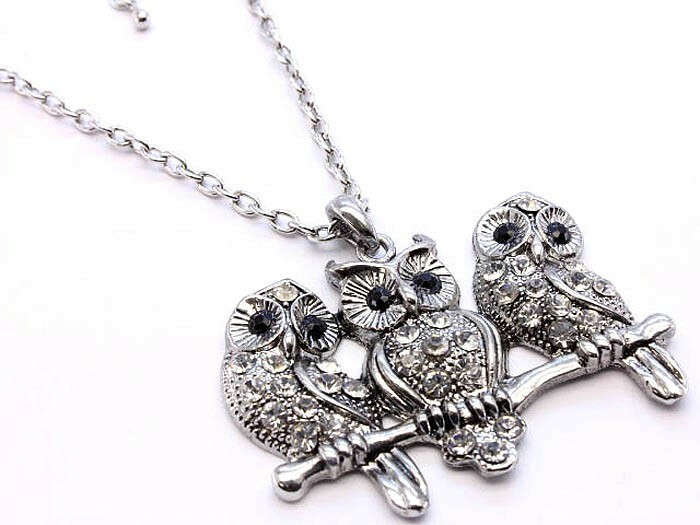 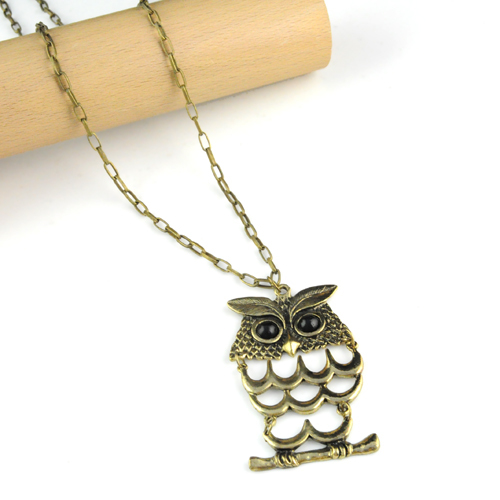 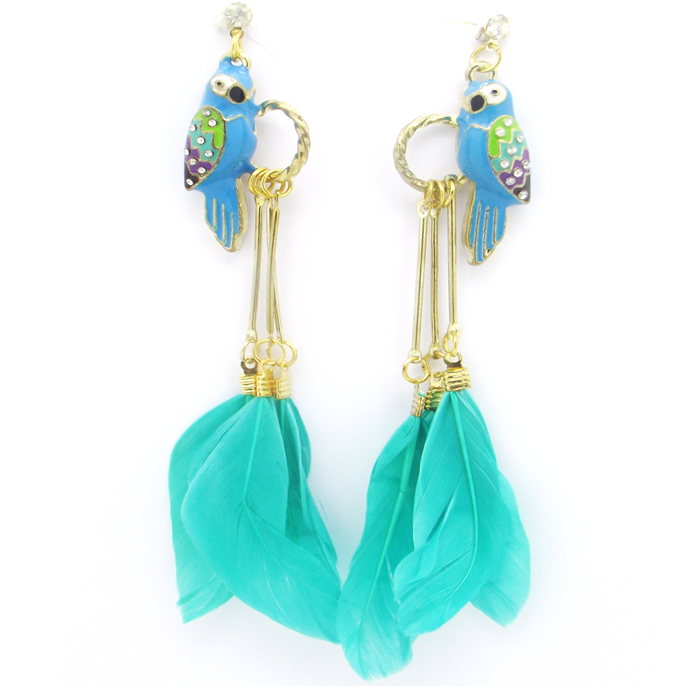 Owl fans will be wide-eyed with delight with this Vintage-Inspired Feather Owl Necklace. 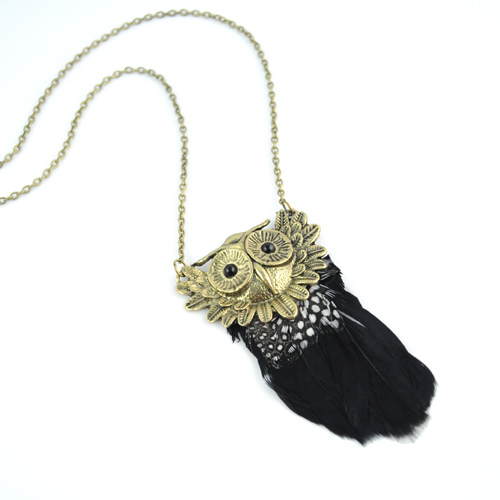 This gold necklace features an owl head with faceted black gems for eyes and luscious black feathers. 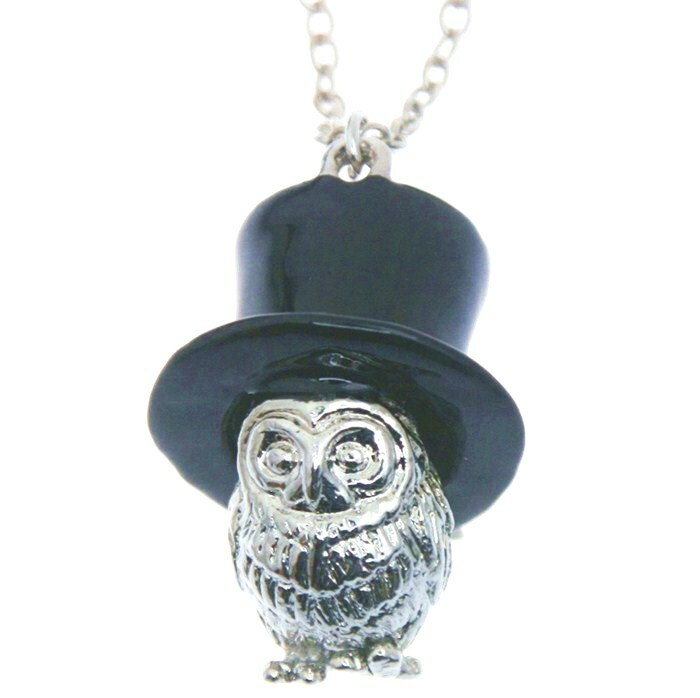 This elegant pendant dangles from a 73cm long chain.